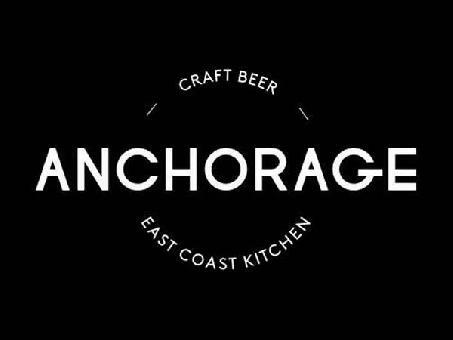 Anchorage bar and restaurant, previously known as Fitzwilliam & West, is located in the West One complex just off Fitzwilliam Street and Devonshire Street, and is a modern craft beer bar, with an East Coast American style restaurant. The venue serves a wide variety of craft beers from around the world including beer from Brooklyn and Goose Island Breweries. Monday to Friday: After work drink offers from 4pm to 8pm.